Performance testing has always been about ensuring the scalability of a software application. 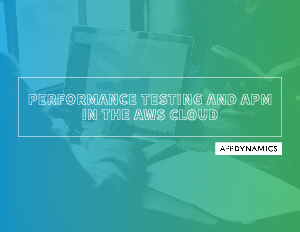 Until the arrival of the first performance test automation solutions in the late 90’s, performance testing was a manual process that was difficult, if not impossible, to test in a consistent and reliable fashion. The arrival of these new tool sets suddenly allowed software testers to turn discrete user actions into scripts that could be combined and replayed as test scenarios. Solving the consistency and reliability challenge, software testers could now repeat the same test on demand while reinforcing and imposing some new requirements.